Looking for a service provider? No matter your project or need, we can help you. Concierge is a complimentary referral service catering exclusively to Coldwell Banker Caine clients. We save you time by screening vendors for licensure, insurance, and reliability. We make sure they not only have a prior history of prompt service, excellent work, and fair prices, but also maintain it while in our program. We connect these contractors with great customers, and in turn, you get the service you need. Our referred vendors give our clients preference, so be sure to tell them you are a Caine Concierge member. Contact Coldwell Banker Caine Concierge today, and we’ll get started right away! 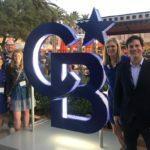 These contractors are independent and do not work directly for Coldwell Banker Caine; rather, we have an excellent and longstanding working relationship with these local, insured, and trustworthy service professionals. References are happily provided upon request. 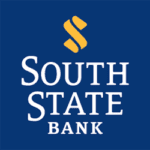 Since they opened in 1934, South State Bank has grown from a small rural community bank to a strong regional bank rooted in the South. 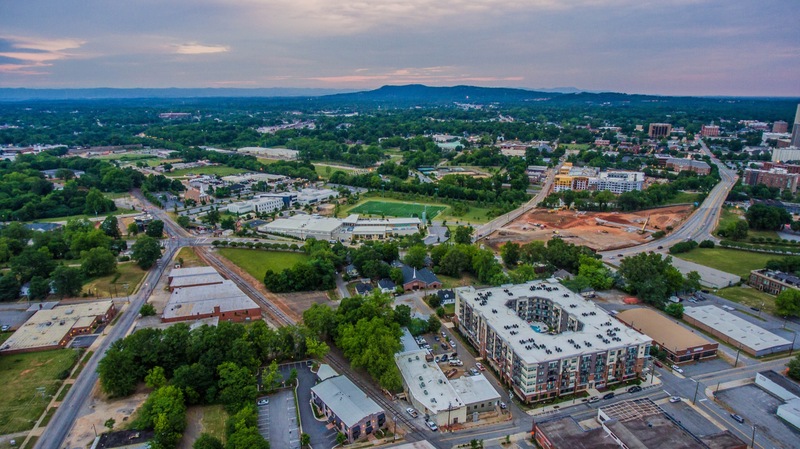 Like the Caine Companies, over the years, they have shared history with local communities, businesses and customers, and those relationships have helped shape who they are as a company and how they do business today. There’s much more to the mortgage business than crunching numbers and calculating interest rates. It’s about helping people realize their dreams. South State Bank provides our clients with exceptional mortgage and loan services. 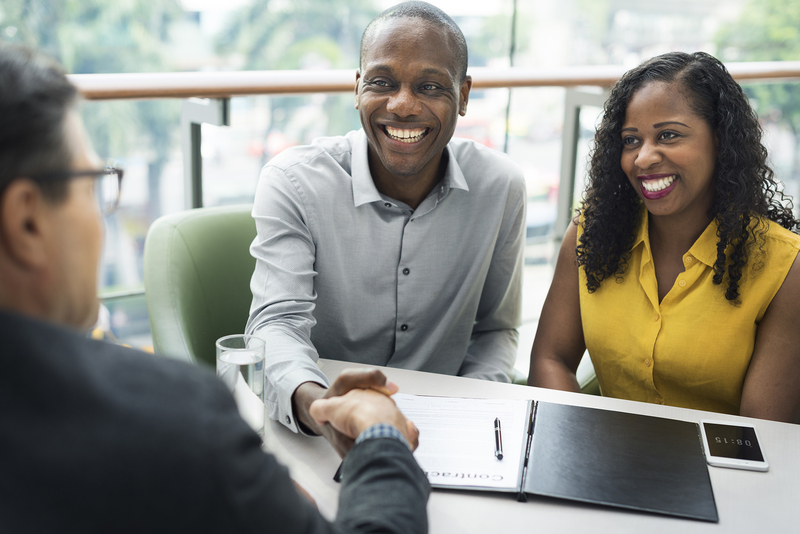 They take the time to understand your needs and use their expertise to match you with the right mortgage. Breakdowns are inevitable – home system components and appliances simply wear out over time. Unlike most homeowners insurance, a home warranty covers the repair or replacement of these crucial items when they break down due to normal wear and tear, saving you money. 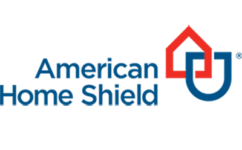 American Home Shield has provided affordable protection against inevitable home system component and appliance breakdowns for over 40 years. Their network of independent, pre-screened home service professionals is the largest in the nation, ensuring you’re never far from award-winning service.